Born in Vienna in 1940. 1961-63 Film Academy in Vienna and practical studies on film at the Cinémathèque in Paris in 1963. He bought a photo camera when he was sexteen and used it from then on frequently. Published articles on film in various periodicals from 1964 on. He completed his first film in 1966. The first show of his first two films on January 26th 1967 together with works of Ernst Schmidt jr., Peter Weibel and Kurt Kren. 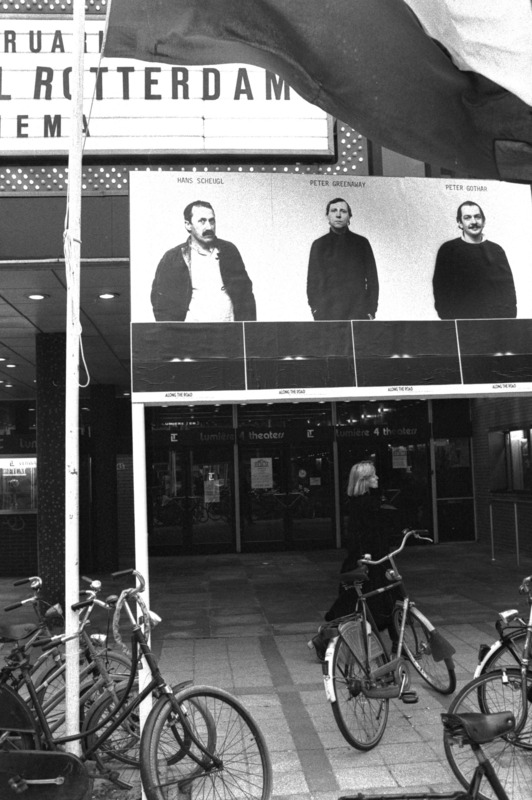 In January 1968, after the Fourth Experimental Film Festival in Knokke, Belgium, where his film Hernals was screened, he founded the Austria Filmmakers Cooperative together with Schmidt jr., Kren, Weibel, Valie Export and Gottfried Schlemmer, resulting in joint screenings in Austria, Germany, Amsterdam and London (Arts Lab) and various political activities in the spirit of that year. Scheugl’s work as a filmmaker developed in various directions. His first film Militia Early Morning as later The Place of Time and What the Night Speaks are experimental feature films. Structural means he used in films like Wien 17, Schumanngasse and Hernals, examining the relation of time in reality and film. 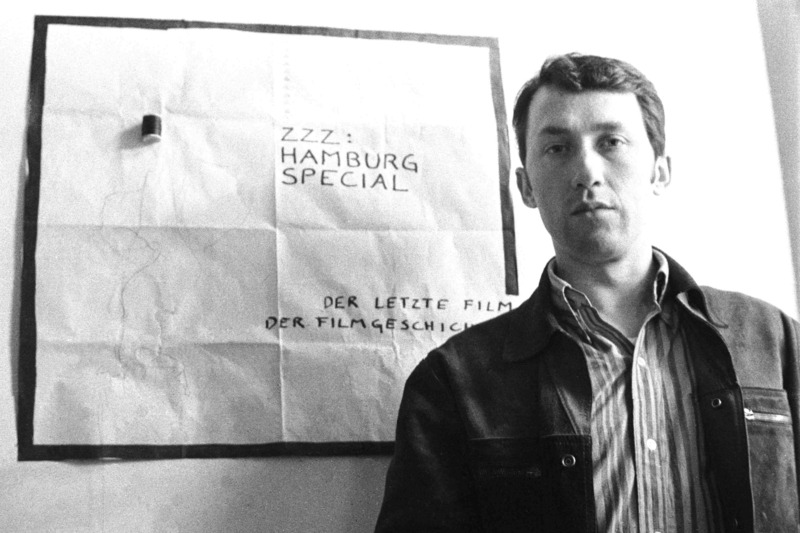 In 1968 he became widely known as a protagonist of Expanded Cinema (zzz: hamburg special). Documentary films he made in the 1980s and 1990s. In the 1970s he withdrew from filmmaking and published various books. Eine Subgeschichte des Films (together with Ernst Schmidt jr.) has become a standard work on avant-garde film since. Between 1974 and 1977 he travelled three times overland to India. In 1982 he re-founded the Austria Filmmakers Cooperative and returned to filmmaking in 1985 with The Place of Time. He attended film festivals at Rotterdam, Berlin, New York, London, etc. and participated at art exhibitions in London, Paris and Vienna. In 1988 he made a documentary about Kurt Kren in Houston, Tx. for Austrian Television. In 1985 he organized the first show of Austrian avant-garde films in the USA (Washington, New York) and from 1986 to 1990 the first film-pool of Austrian avant-garde films. From 1996 on he published various books. His early photographic work was presented at the Wien-Museum in 2012/13.